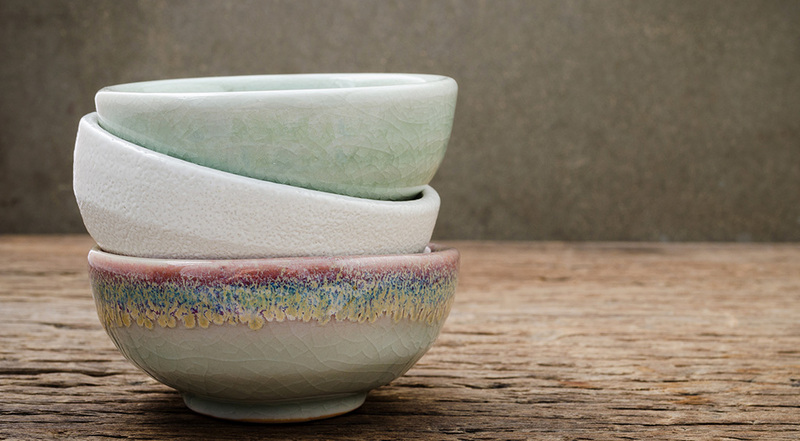 On April 18, 2018, The Literacy Council of Bay City and Toni and Trish House will host the Seventh Annual Empty Bowls event. Soups will be prepared by five area chefs. Vote for the Best Soup Chef of Bay County! Menu will include: Soups, Salad, Rolls and Desserts! Tickets are $22.00 each or 2 for $40 and includes Soup, Salad, and Desert. Tons of Bowls for sale! Watch for more information about the chefs, menu. Click here to purchase tickets online or call Kathy at (989) 274-9118.